Years ago no one thought about mobile make up service. Today though, some things just would not be possible without the mobile makeup artist. Auckland, for example is city widely spread with busy traffic and growing population. 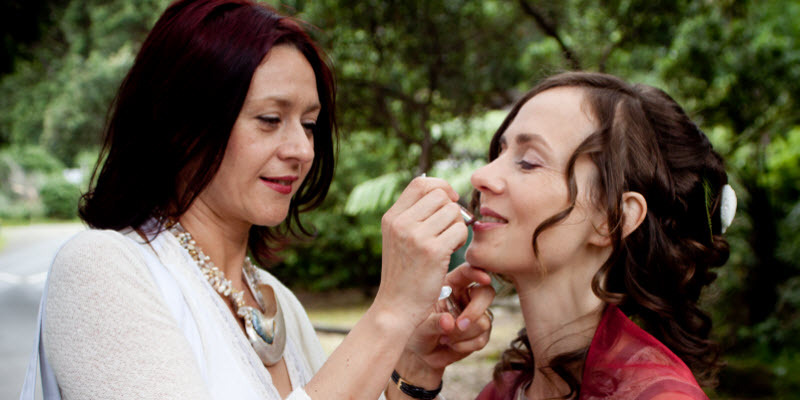 Therefore, women from Auckland, when you are getting married or have a special occasion to attend to, mobile makeup artist comes as a great solution. 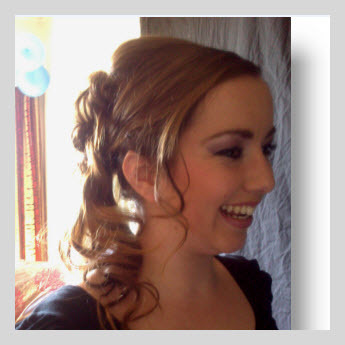 Whether you have decided to wed in Auckland or area close to Auckland, the best you can do for yourself is to hire a mobile makeup artist. You want to do if for few reasons: professional mobile makeup artist delivers perfect makeup that matches the dress, meets your desires and complements your look, leaving you to utilize the time you’d spend in traffic for something more constructive, taking away the stress. 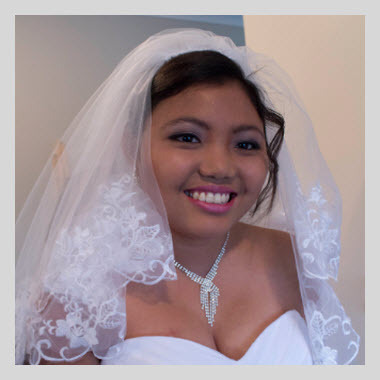 What Auckland mobile makeup artist can do for Auckland’s brides to be, goes for any special occasion, ball, formal or fun event. So, if you are based in Auckland, planning to attend a special party or celebration where you need to look your best, choosing a mobile makeup artist may be the best present you’ve given yourself – ever!